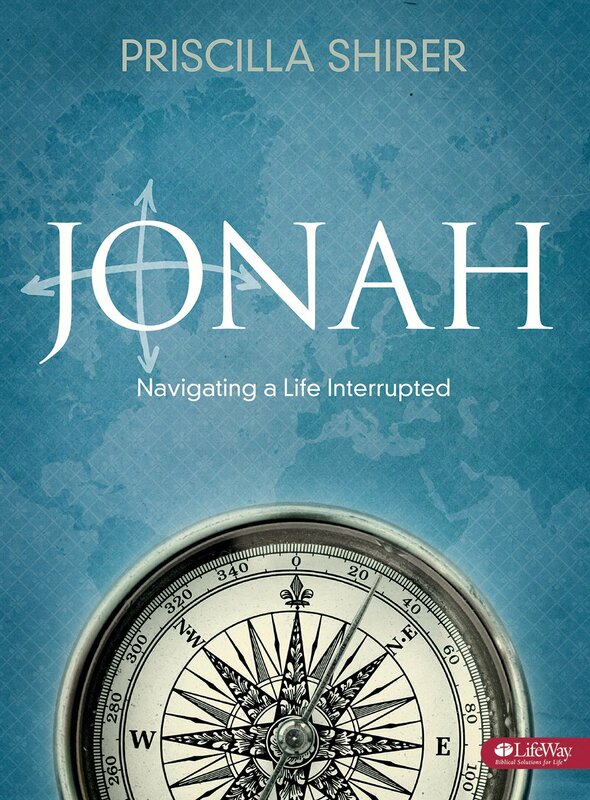 "The Armor of God by Priscilla Shirer" and "Jonah". Our current women's study is "Discerning the Voice of God" beginning Thursday January 24, 2018. Study books are available for purchase through CCV Ixtapa. If you are interested please email info@ccvixtapa.org. Join us Saturday mornings at 10am for a full hour of Spanish and English classes. Patty Hooper is a Spanish Teacher by trade, and offers free classes. This is one of the many way she serves the community. Thank you Patty for the great job you do in serving others.